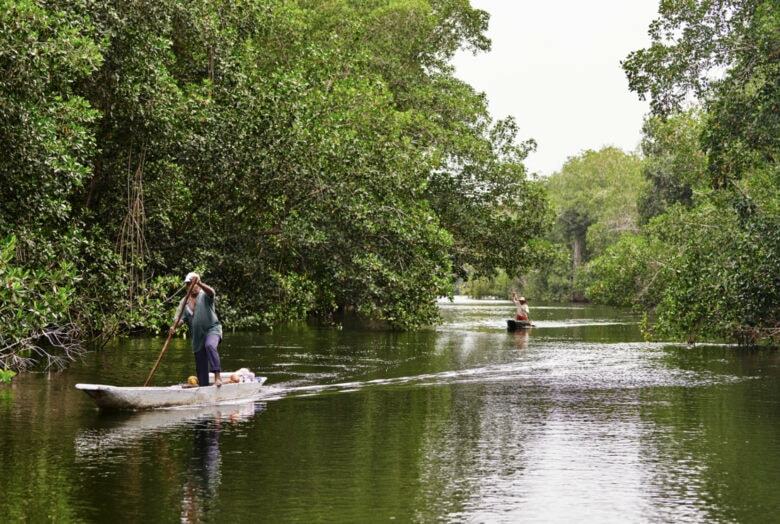 Apple’s out with an update on its mangrove forest conservation efforts. April 22 is Earth Day in the US and per usual, Apple is celebrating more than pretty much any other tech company. Apple store workers are busting out their green shirts and turning the Apple logo green. 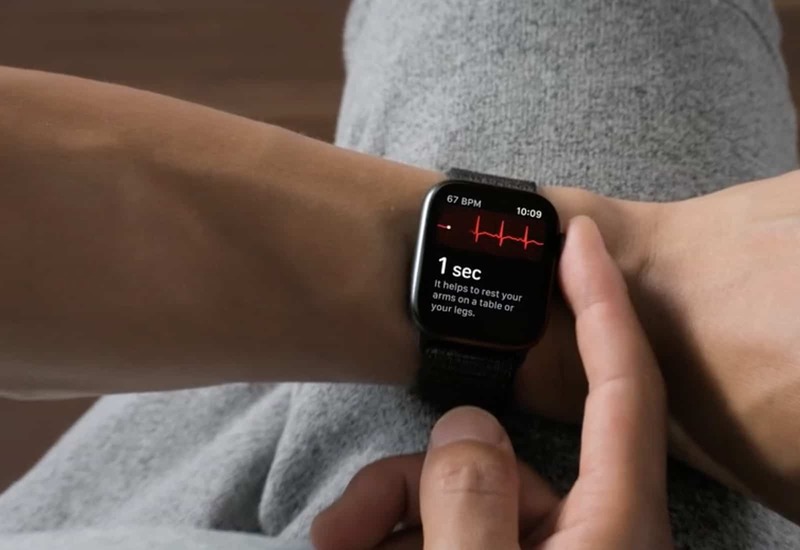 Meanwhile the company has come out with a few ways for fans to participate with Apple Watch challenges, shot on iPhone nature photos and news about Apple’s mangrove conservation efforts. Get our there and earn your special award on September 1. 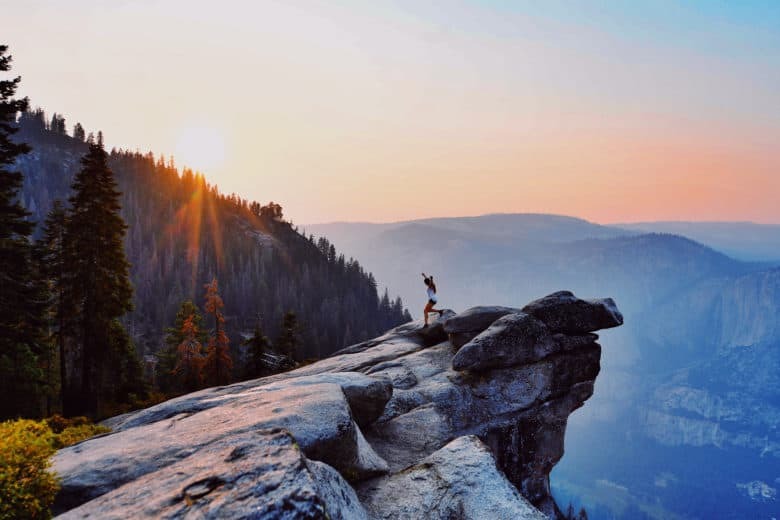 Apple is helping fans support and enjoy America’s national parks with a new Apple Pay donation program and Apple Watch Activity Challenge. Apple will donate $1 to the National Park Foundation every time Apple Pay is used in its stores, on Apple.com, or in the Apple Store app between August 24 and August 31. 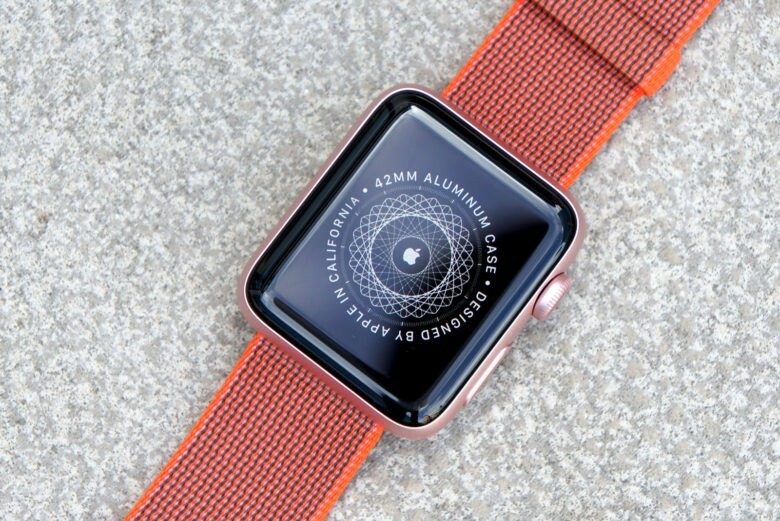 It will also reward Watch wearers with special badges for completing National Park events. 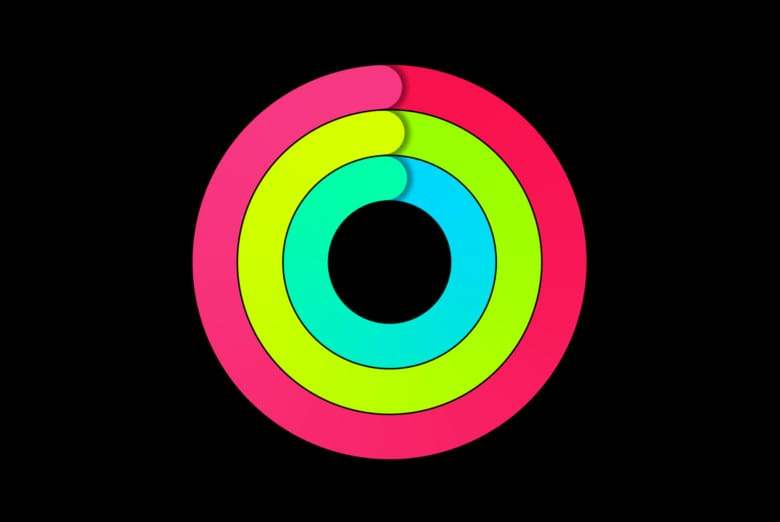 Are you closing your rings? 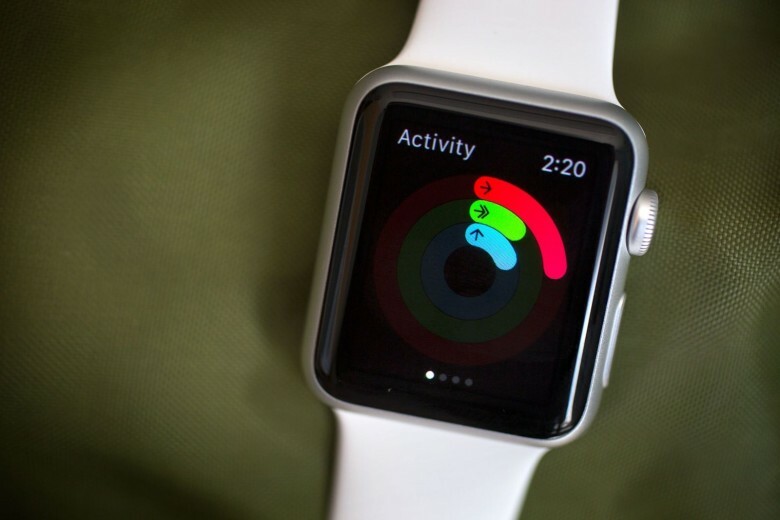 Apple is pushing Apple Watch owners to get healthier with a new “Close Your Rings” webpage. 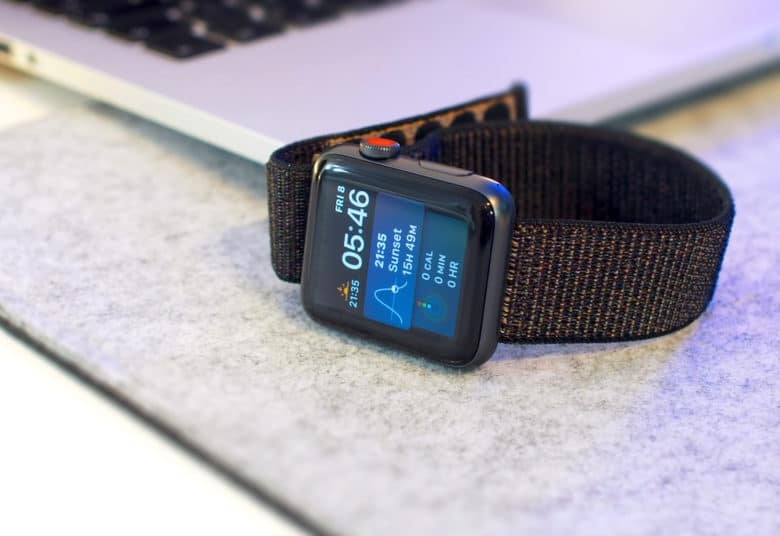 It teaches you why it’s important to take advantage of the activity and fitness tracking features on your Watch. “It’s such a simple and fun way to live a healthier day,” Apple says. Fill those rings this February! Apple Watch owners who complete February’s Activity challenge will be rewarded with exclusive iMessage stickers. The event, which runs from February 8 to February 14, celebrates American Heart Month. 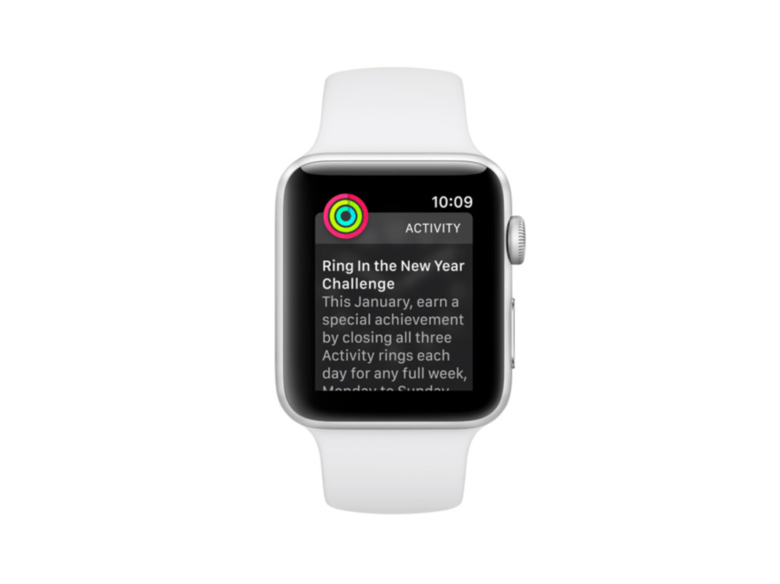 Apple Watch owners will be rewarded with a special achievement medal for completing the New Year Challenge. 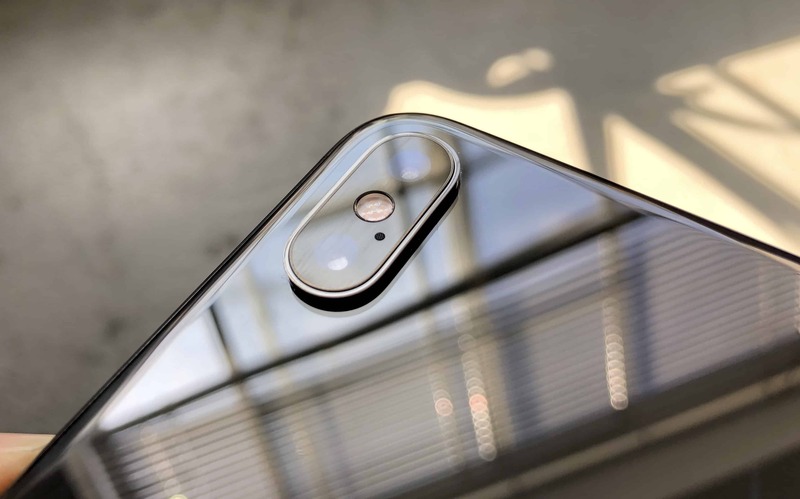 Users will have four attempts to complete the challenge, which starts on January 2 and runs through to the end of the month.